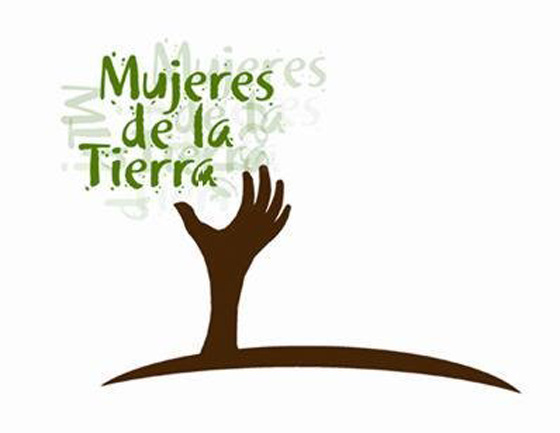 Mujeres de la Tierra logo. There's a growing number of Latinos who are fighting for the environment on the local level. According to a USC-L.A. Times poll, Latino voters in California are almost twice as likely to be concerned about environmental issues than whites. Although when you look at America's most famous environmentalists — like Sierra Club founder John Muir or author Rachel Carson — those leaders are mostly white. As president of Mujeres de la Tierra, an environmental non-profit based in Los Angeles, Irma Munoz hopes to be the face of a new generation of green activists. She joins the show to talk about her group's mission.